Founded in 1979, Fisher Investments is an independent, fee-only investment adviser serving investors globally. The firm develops custom-tailored portfolio strategies that align with each client’s financial goals, helping them achieve their long-term retirement needs. Fisher Investments believes strongly in the importance of investor education. Founder and Executive Chairman Ken Fisher has a long tradition of contributing original research and insights to the world of investing. Fisher is a prize-winning researcher, a regular columnist in several top financial publications, and author of multiple books, including 4 New York Times bestsellers. Continuing this commitment to investor education, Fisher Investments is proud to partner with TheStreet.com to provide valuable insights to its readers. By highlighting common investing misperceptions, providing guidance around retirement planning, and discussing how current events might affect markets, we hope to help readers become smarter investors and avoid many of the pitfalls on the road to retirement. 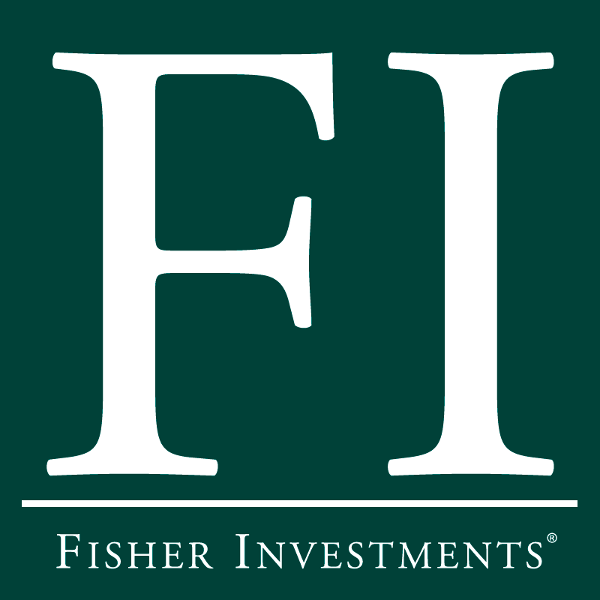 To learn more about Fisher Investments, please visit www.fisherinvestments.com. Worries about the European Central bank's slowing bond purchases are overblown -- as recent history shows. Who knows what Jerome Powell will do as head of the Fed? The IMF's idea to create its own digital currency is merely interesting trivia at this point, not a threat to the U.S. dollar. Yesterday's corporate behemoths frequently fade away in a dynamic economy, confounding long-term forecasts. A review of the U.S.'s balance sheet reveals a clean bill of health. Compared to stocks' long-term investment returns, houses don't look quite so stellar. Although headlines frequently forecast corrections, predicting them is impossible -- and dangerous, in our view. Though the eurozone does have some structural issues, working them out isn't a prerequisite to positive returns. Authorities say overenthusiastic Bitcoin investors were snared in a classic Ponzi scheme.